Join us for an Open House and ribbon cutting ceremony to celebrate our new location! Ribbon Cutting ceremony will take place at 5pm. 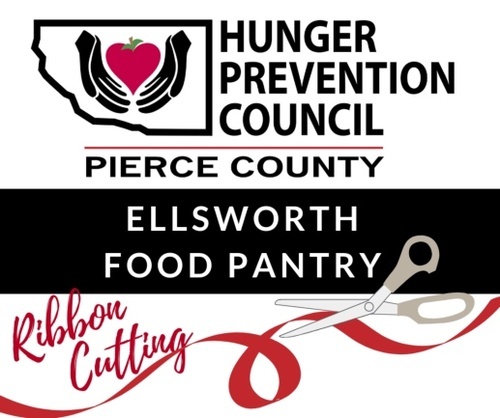 Learn more about the Hunger Prevention Council and its work with respect to helping individuals and families meet their basic food needs while placing the health and well-being of its clients at the forefront. *Ribbon Cutting Ceremony will take place at 5pm. Open to the public...All are welcome!